WHY SHOULD I USE JOHN FORD? 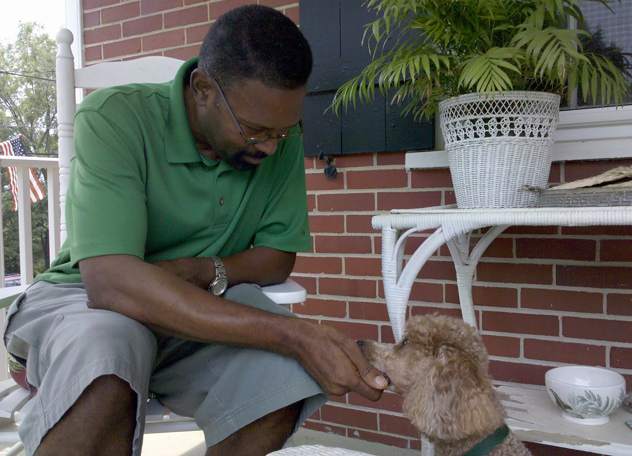 John L. Ford personal-in-home dog trainer, servicing a 100 mile radius of Philadelphia PA and beyond. John has been training dogs for over 20 years. He has worked with over 3,000 dogs of all ages, sizes, breeds, temperaments. He has successfully satisfied hundreds of clients. John has been featured on channel 6 ABC Visions and channel 3 CBS. He’s conducted several speaking seminars. He was honored “Best of Philly” by Philadelphia magazine. He’s also a professional member of The Association of Pet Dog Trainers. Dog training is teaching it’s not discipline! I believe dogs do what they do because they are influenced by instincts and their environment. The concepts of good, bad, right, wrong, punishment, discipline, time out, holding a grudge, revenge do not exist in the animal world. I believe there’s no such thing as a bad dog. There are only uninformed owners. 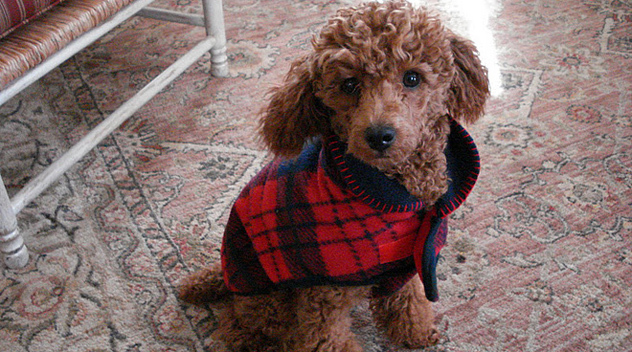 Veterinarians, Breeders, Groomers, Rescue Organizations, Pet Sitters, Dog Walkers, Breed Clubs, Pet Retail Outlets.